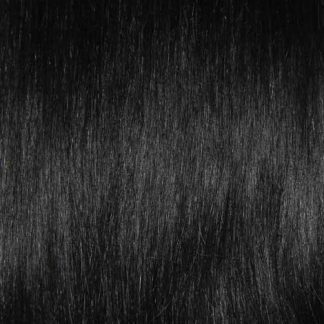 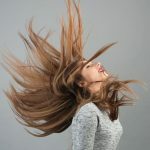 To create the ultimate look every day of the week you will never fail to keep your hair looking full and long. 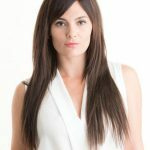 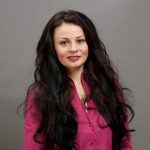 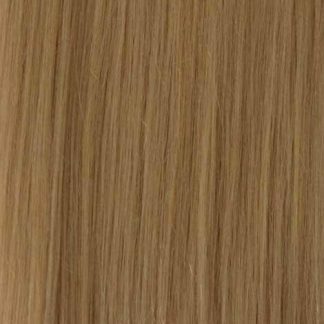 If you wish you can have these cut to suit your own layers or style and then do whatever you please using your heat appliances to get the look you want. 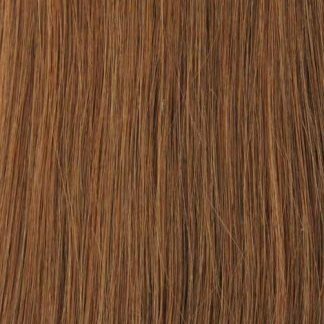 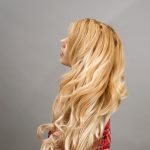 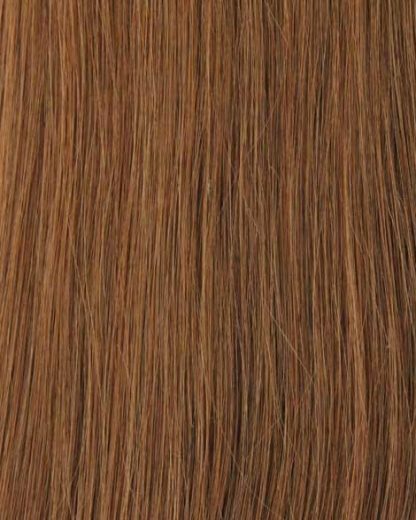 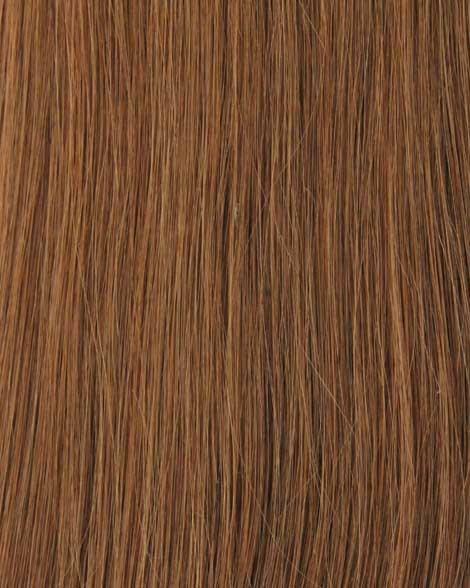 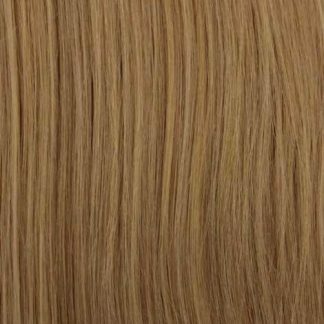 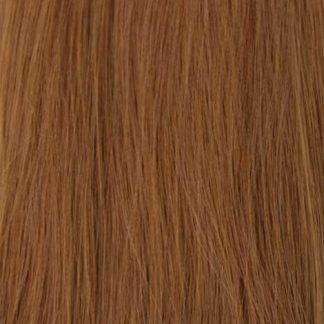 You're viewing: #8 Medium Blonde Clip In Hair Extensions; 20 Inch, 175G £98.95 inc VAT.